In the past several years, racist skinheads have embarked upon a troubling resurgence in the United States. The number of racist skinhead groups has grown, the number of unaffiliated racist skinheads has grown, and the number of racist skinhead-related criminal incidents has also risen. Racist skinheads have recently committed crimes ranging from horrifying hate crimes to acts of domestic terrorism. 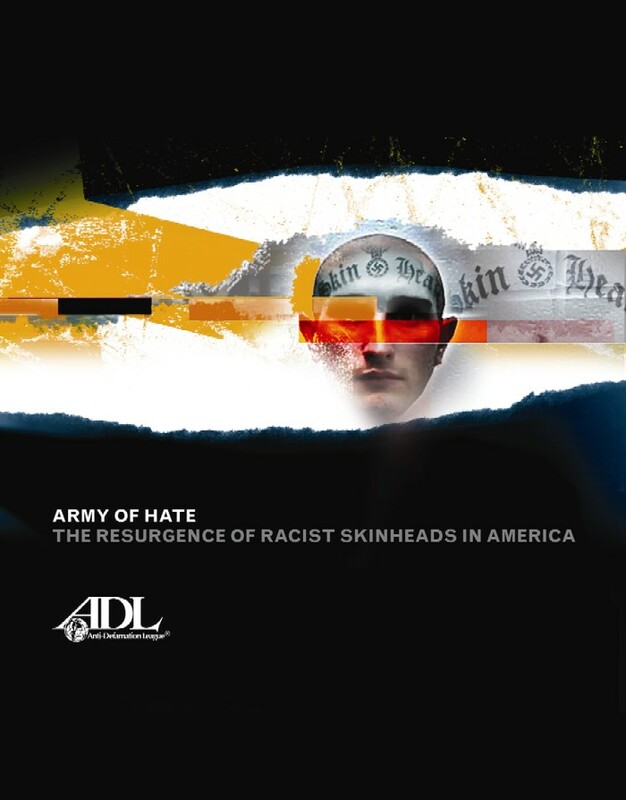 This report provides an overview of the current racist skinhead subculture and features a detailed nationwide survey of racist skinhead groups and activity. Click here for more information about the Racist Skinheads and the Racist Skinhead Project.